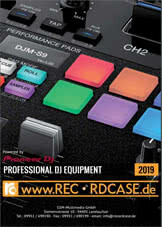 Informazione prodotto "Native Instruments KOMPLETE 10 Ultimate"
KOMPLETE 10 ULTIMATE delivers the entire range of KOMPLETE Instruments and Effects in one uncompromising package. Synthesizers and sampled instruments, creative and studio effects, plus epic cinematic instruments – this is the superlative collection for all production tasks. 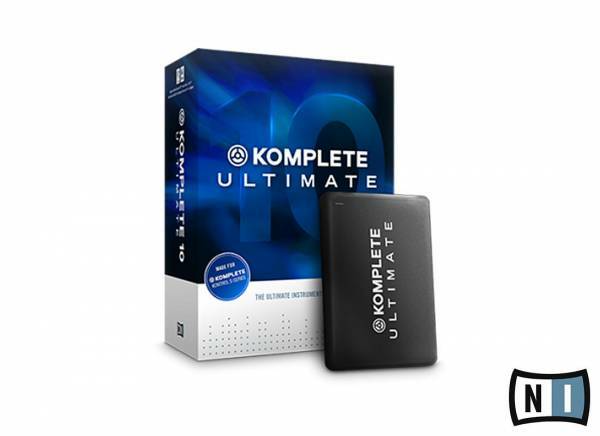 Sii il primo a scrivere una recensione per: "Native Instruments KOMPLETE 10 Ultimate"